Emily Brontë’s Wuthering Heights has been called the most beautiful, most profoundly violent love story of all time. At its center are Catherine and Heathcliff, and the self-contained world of Wuthering Heights, Thrushcross Grange, and the wild Yorkshire moors that the characters inhabit. “I am Heathcliff,” Catherine declares. In her introduction Janet Gezari examines Catherine’s assertion and in her notes maps it to questions that flicker like stars in the novel’s dark dreamscape. How do we determine who and what we are? What do the people closest to us contribute to our sense of identity? 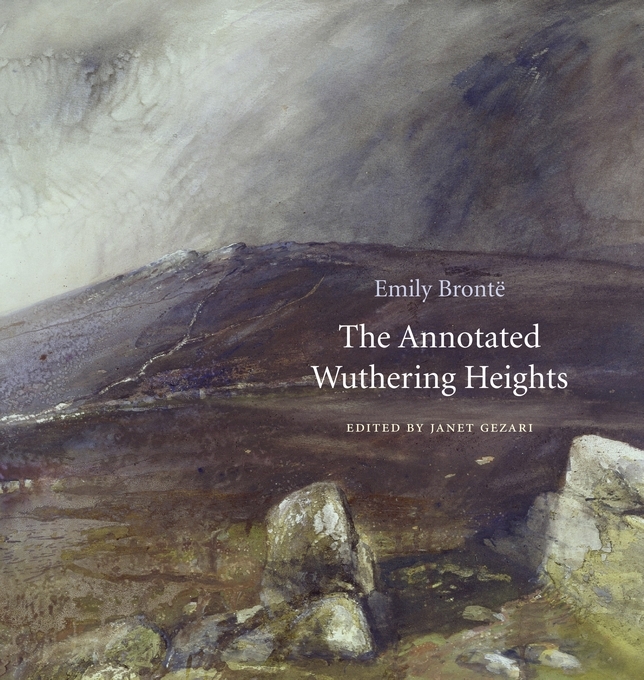 The Annotated Wuthering Heights provides those encountering the novel for the first time—as well as those returning to it—with a wide array of contexts in which to read Brontë’s romantic masterpiece. Gezari explores the philosophical, historical, economic, political, and religious contexts of the novel and its connections with Brontë’s other writing, particularly her poems. 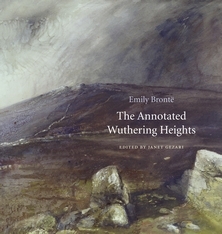 The annotations unpack Brontë’s allusions to the Bible, Shakespeare, and her other reading; elucidate her references to topics including folklore, educational theory, and slavery; translate the thick Yorkshire dialect of Joseph, the surly, bigoted manservant at the Heights; and help with other difficult or unfamiliar words and phrases. Handsomely illustrated with many color images that vividly recreate both Brontë’s world and the earlier Yorkshire setting of her novel, this newly edited and annotated text will delight and instruct the scholar and general reader alike.